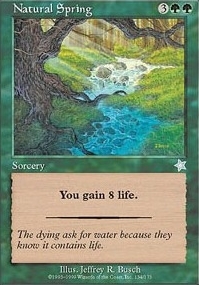 Natural Spring ($0.23) Price History from major stores - Starter 1999 - MTGPrice.com Values for Ebay, Amazon and hobby stores! 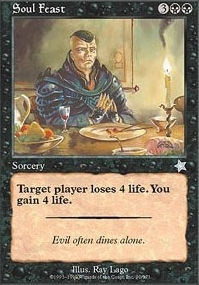 Card Text: Target player gains 8 life. 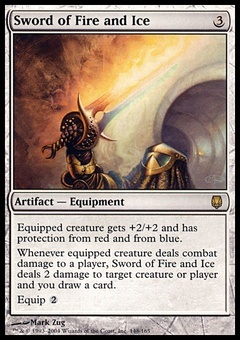 Flavor Text: The dying ask for water because they know it contains life.